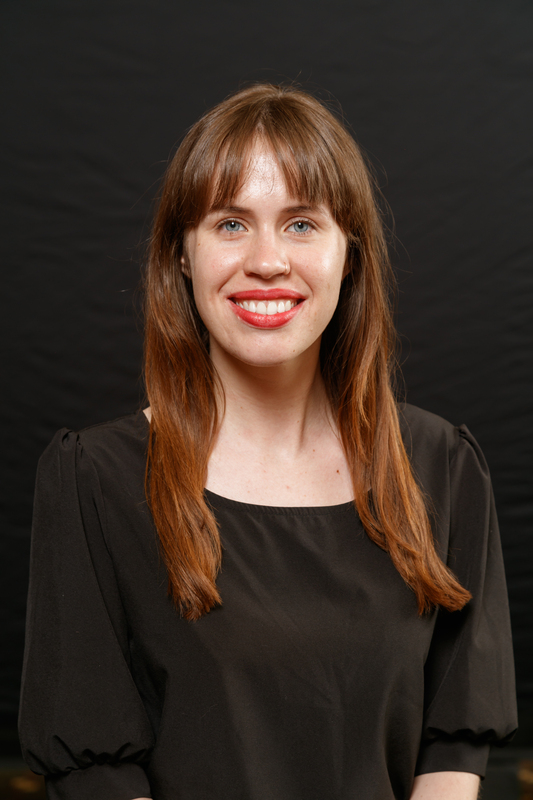 Last month, Kelly Capatosto, Senior Research Associate at the Kirwan Institute, received the 2018 New Leader Award from the Alumni Society of her alma mater, the College of Education and Human Ecology at Ohio State. Deemed an “exceptional advocate for diversity and inclusion” from her nominators, Kelly has a Master’s Degree in School Psychology, which has provided tremendous support to her expertise as she provides implicit bias training as part of Ohio State’s major educational initiative for students, faculty and staff. In addition to leading the Race & Cognition division at the Kirwan Institute, Kelly has authored many reports and currently is co-authoring a book on implicit bias in schools that will be published by Routledge as part of its Eye on Education series. She specializes in applying research on implicit racial bias to inform education policy and practice in areas such as school discipline, disability and racialized trauma. Beyond education, Kelly has written several interdisciplinary reports linking implicit bias insights to other domains, including housing and lending and criminal justice. The media calls on her for expert comments, for instance in the April Toledo Blade story, “Federal study, state data show black students suspended more often than classmates,” and most recently in her interview on “All Sides with Ann Fisher” on WOSU radio. Kelly’s commitment to service and her passion for social justice expand her leadership beyond Ohio State. She serves as a university research partner on the Franklin County Justice and Behavioral Health Systems Improvement Committee: Opioid Diversion Programming, and is also a member of the Implicit Bias Advisory Committee for the Study for Social Policy based in Washington D.C.
To read more of Kelly’s work or to learn more about the Race & Cognition division at the Kirwan Institute, please visit www.kirwaninstitute.osu.edu.